The US rockers beat off competition from Arcade Fire, Haim, The Killers and LCD Soundsystem. 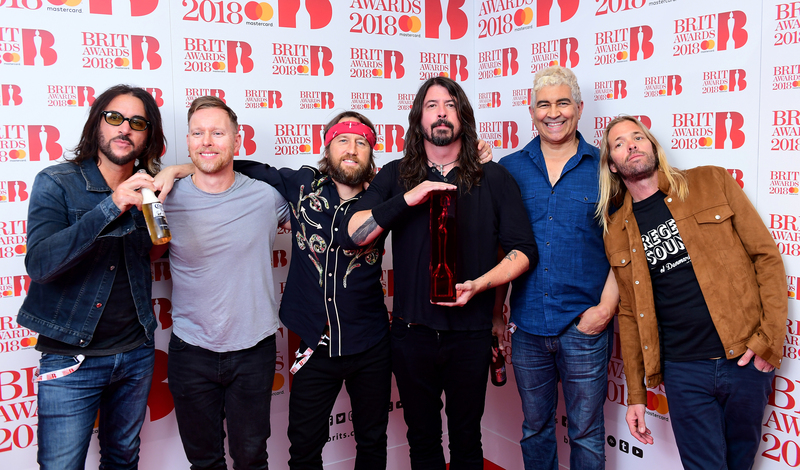 Foo Fighters were named Best International Group at the BRIT Awards tonight (21 February). 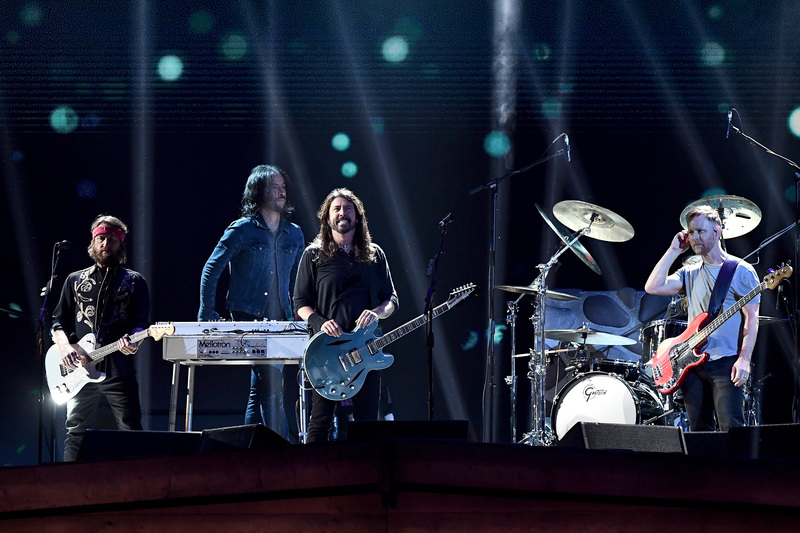 Dave Grohl and his band, who released their latest album Concrete And Gold last year, beat off competition from Arcade Fire, Haim, The Killers, and James Murphy’s LCD Soundsystem. The US rockers have picked up four gongs from the prestigious event over the years - three for International Group in 2008, 2012 and 2015, and Best International Album for 2007s Echoes, Silence, Patience & Grace - but have never performed at the ceremony before. Speaking onstage at London’s O2 Arena, Dave Grohl said: “Hey! This means a lot to us, we’ve been coming to the UK for 20-something years… we consider this to be our second home and you taught us how to be a band. “This one goes out to all the musicians who get up on stage and plug in and play. Long live rock ’n’ roll!." The band went on to perform a version of their track The Sky Is A Neighborhood on a replica of the wooden cabin as seen in the video for the song. The BRIT Awards ceremony took place at The O2 in London, and was hosted by comedian Jack Whitehall.